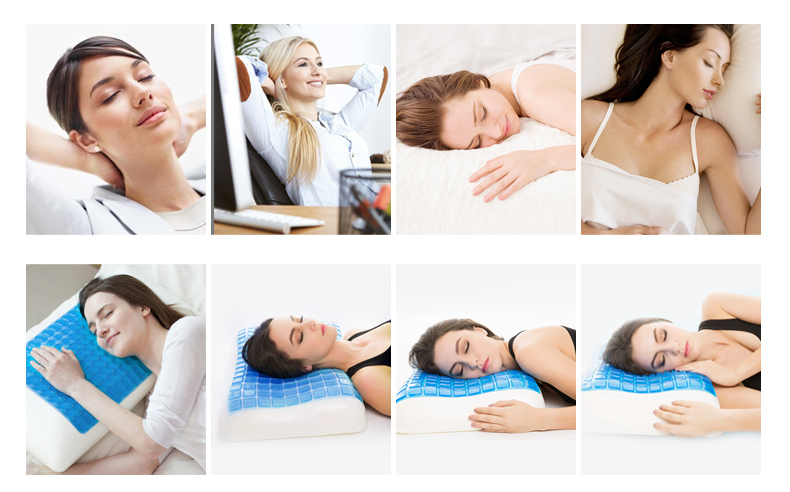 The Best Bamboo Pillow from the All-American Collection is designed to bring superior comfort to all, no matter what position you prefer to sleep in. This queen size pillow is stuffed with shredded memory foam that molds to your body's contours for soft support all night long. The cover is made of a bamboo fiber blend that naturally wicks away moisture, and we've added small ventilation holes to the weave to provide a consistently cool surface for total comfort as you drift off to sleep. Bamboo is naturally antimicrobial to resist allergens, mold and dust mites for a clean bedroom and a great night's sleep.